In BHF, one of the common issues we face is setting up custom domain. We already have a lot of information on how to setup a custom domain. So I am going to go ahead and write on the troubleshooting tips for custom domain. This article is dedicated to +Chuck Croll who has been/is a great mentor to me since the beginning. 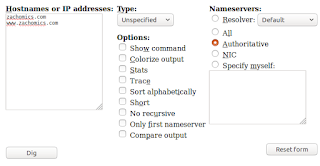 So let's start with the first and foremost golden rule of Custom domain troubleshooting. 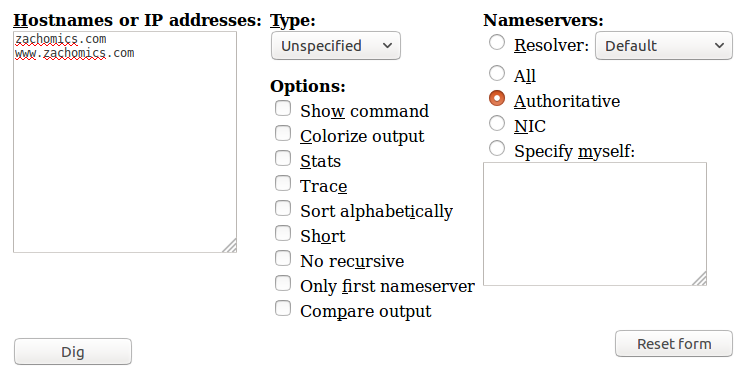 Any issue where you have custom domains involved, first check if the custom domain is setup properly. 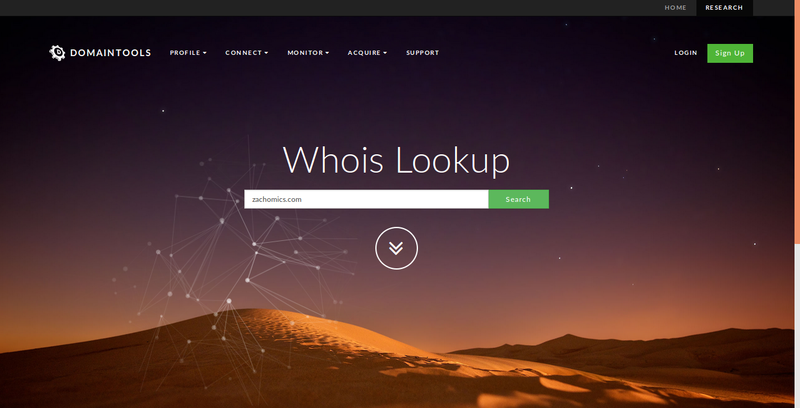 You'll be able to see the custom domain while some of your friends/users will not be able to. In this case, you shall use DWI to see if the DNS addresses are righteous. Cannot get thumbnail on facebook. What can I do? So what? Use Facebook OG Debugger is what most people think. There comes the case, Inspite of using Facebook OG Object Debugger, I am not able to get thumbnail. So What now? Simple. Use DWI. 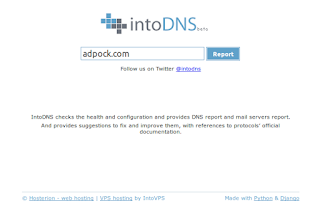 It could be incorrect DNS Setup. I could not find anything in the DWI. What now? The moment you realize DWI gives you back SOA records or you cannot see any CName/A records, the next thing to do is a Who Is lookup. I did not get a proper DNS response and no issues with Who Is. What do I do now? In this case the next thing could be a Corrupt DNS. 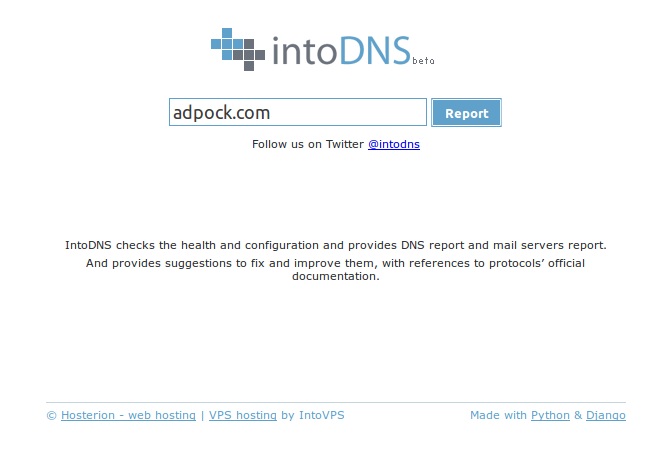 If the DNS is corrupted, none of the above troubleshooting could help. In that matter we need to know two important things. I cannot find a DNS Zone to edit. What can I do? You do not know where it is. When it is Case 1, you have to figure out where your DNS Zone editor is available or the best thing is to contact your registrar. When it is Case 2, it could be that you're using Google domains to which the integration is different. Please read the support article of Google domains -> Integrate Google domains with Blogger.